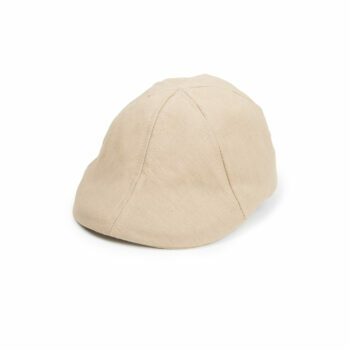 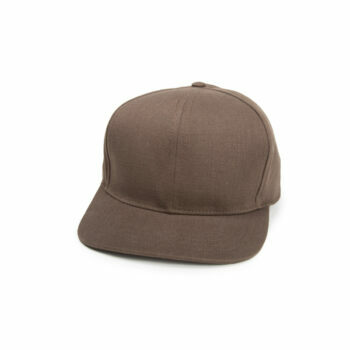 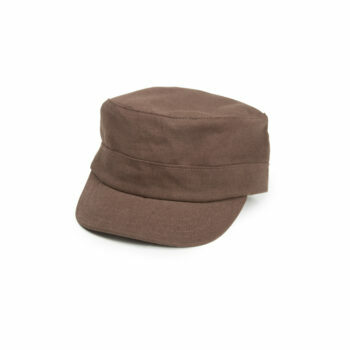 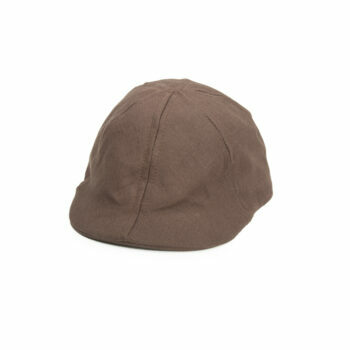 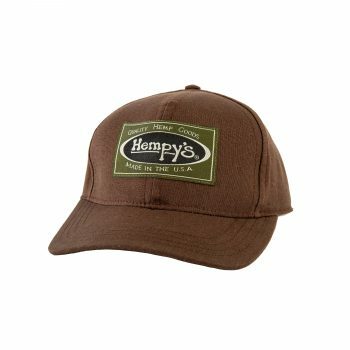 No matter what style of hat you are looking for, we have your sustainable hemp head covering here. 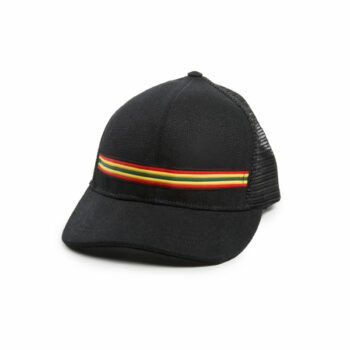 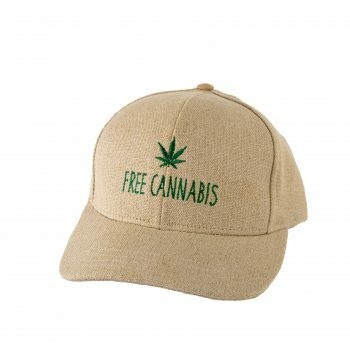 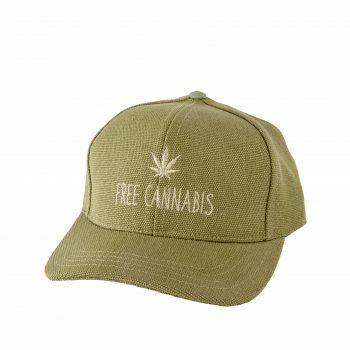 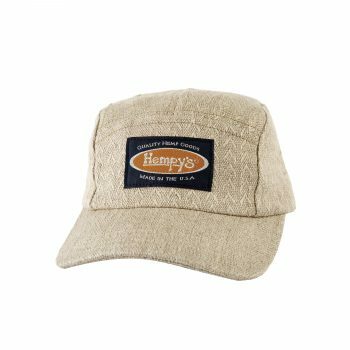 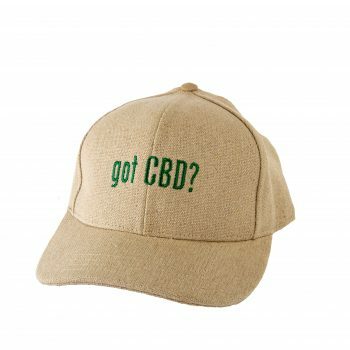 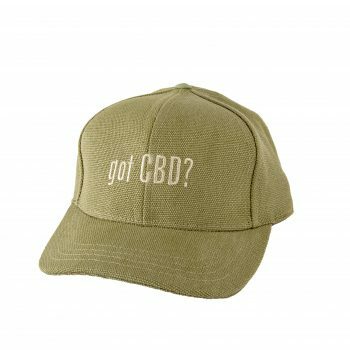 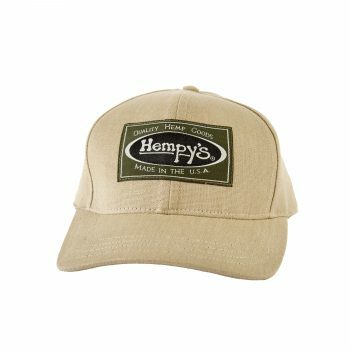 From the classic hemp baseball cap, to our own special hemp trucker hat, even down to a hemp five panel hat we have you covered on the casual end of things. 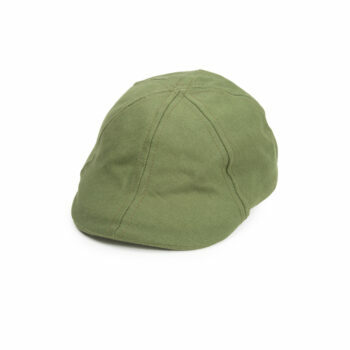 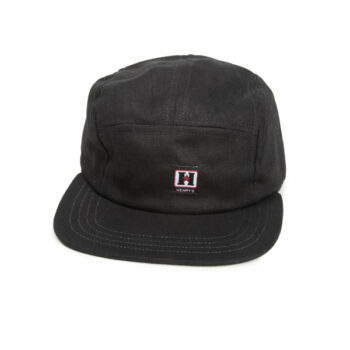 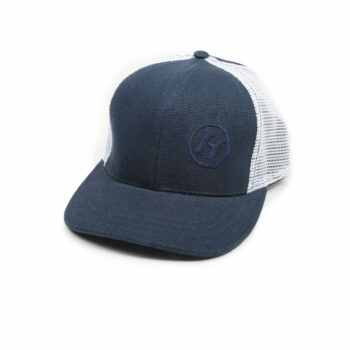 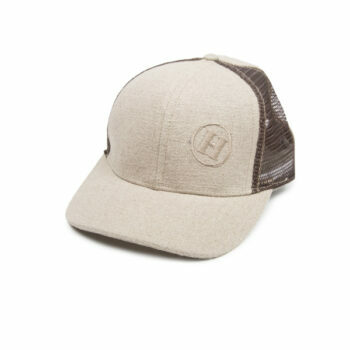 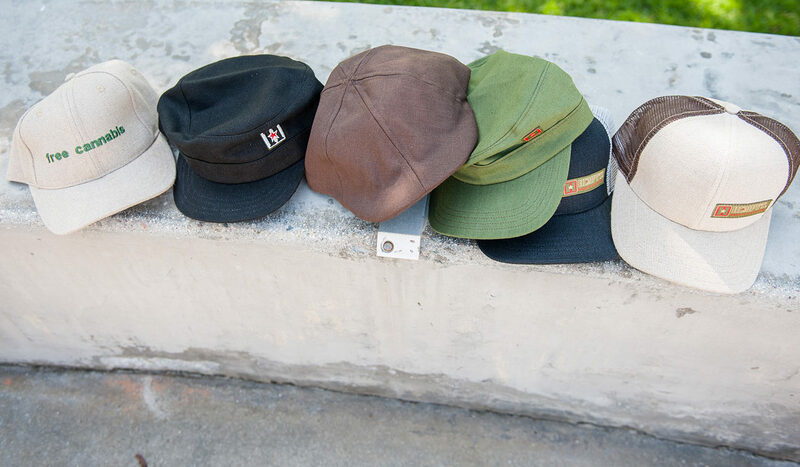 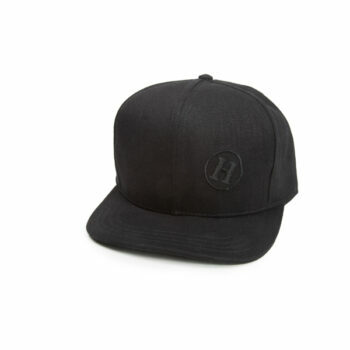 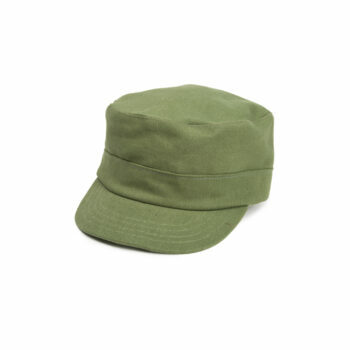 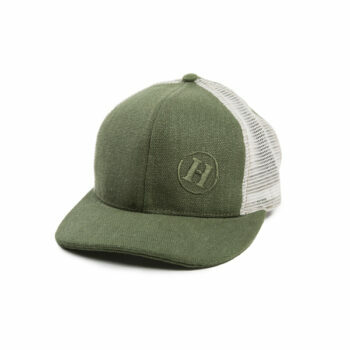 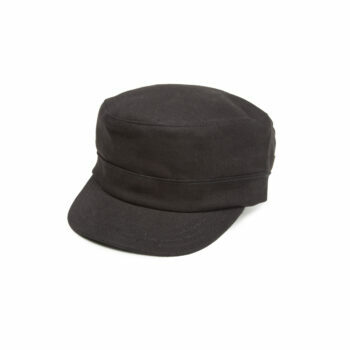 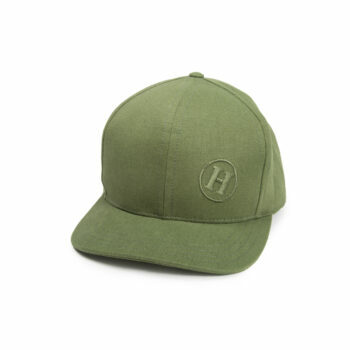 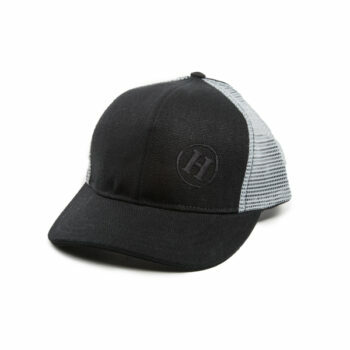 For a more specialty look we have the hemp pub cap and the hemp freedom fighter classics. 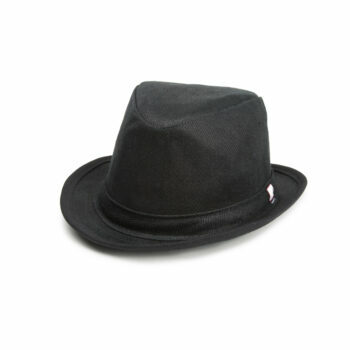 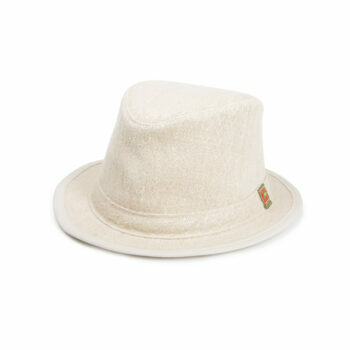 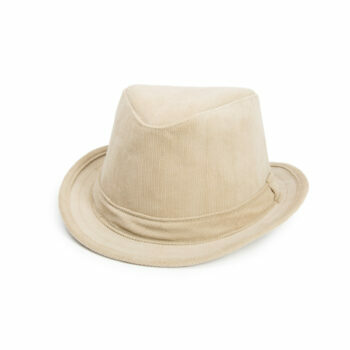 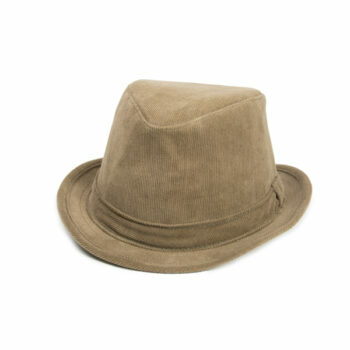 If you want to dress up we have several colors and styles of hemp Fedoras for you to choose from. 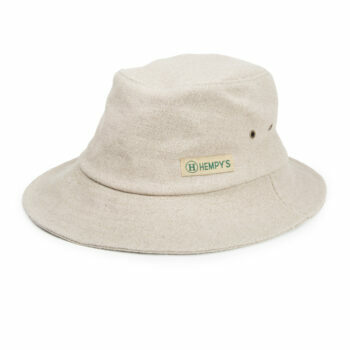 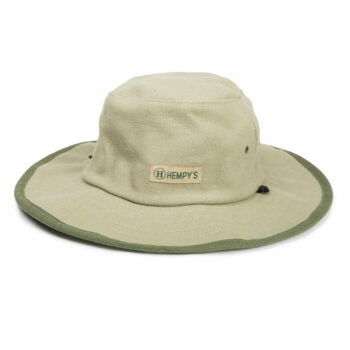 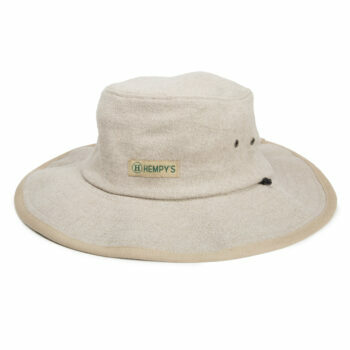 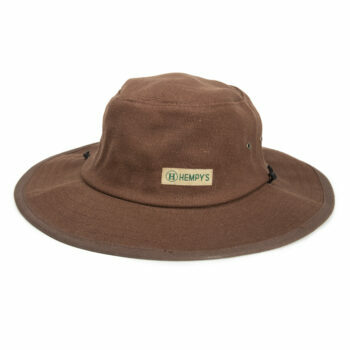 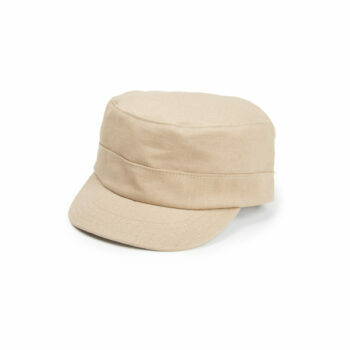 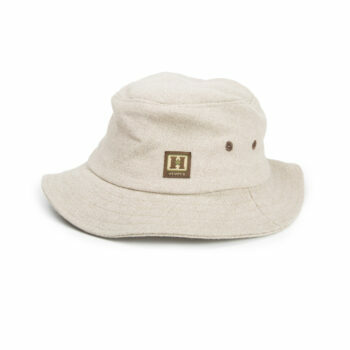 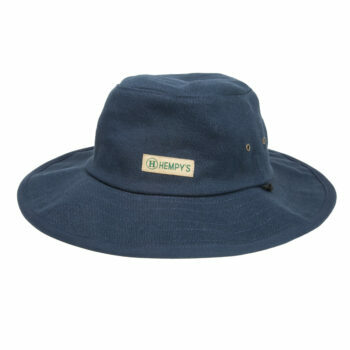 And don’t forget about our Baja Explorer hemp sun hats or the classic hemp fisherman’s hat. 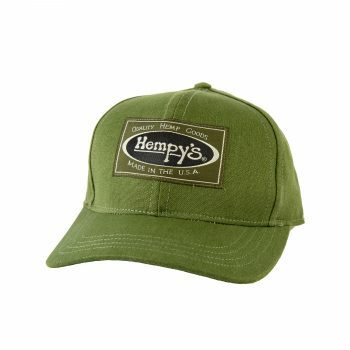 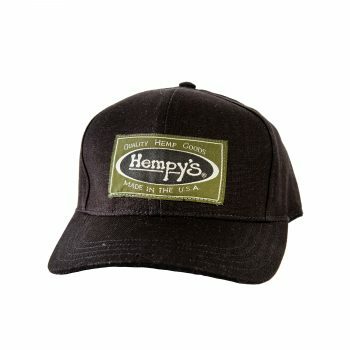 No matter what the occasion or your style we have the right hemp hat for you.